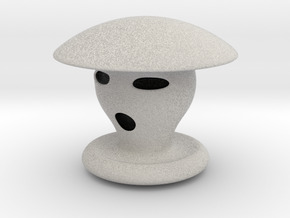 Halloween Ghost Character Hollowed Figurine printed in 3D for decoration purposes. 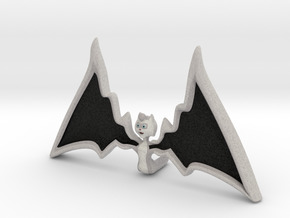 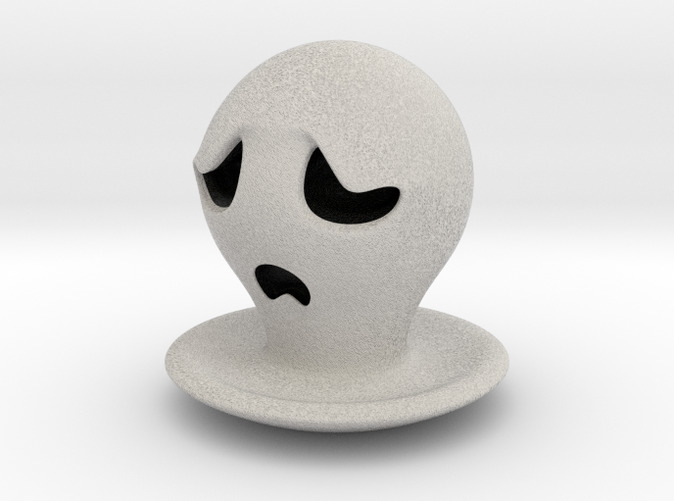 This is the "Sad" model for this character (Ghosty), for more models of this character please visit my shop on shapeways. 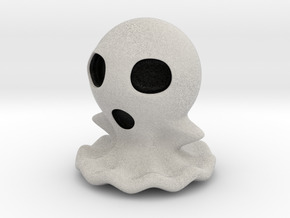 If you are interested in halloween themed figurines my shop is perfect for you. Thank You for visiting.